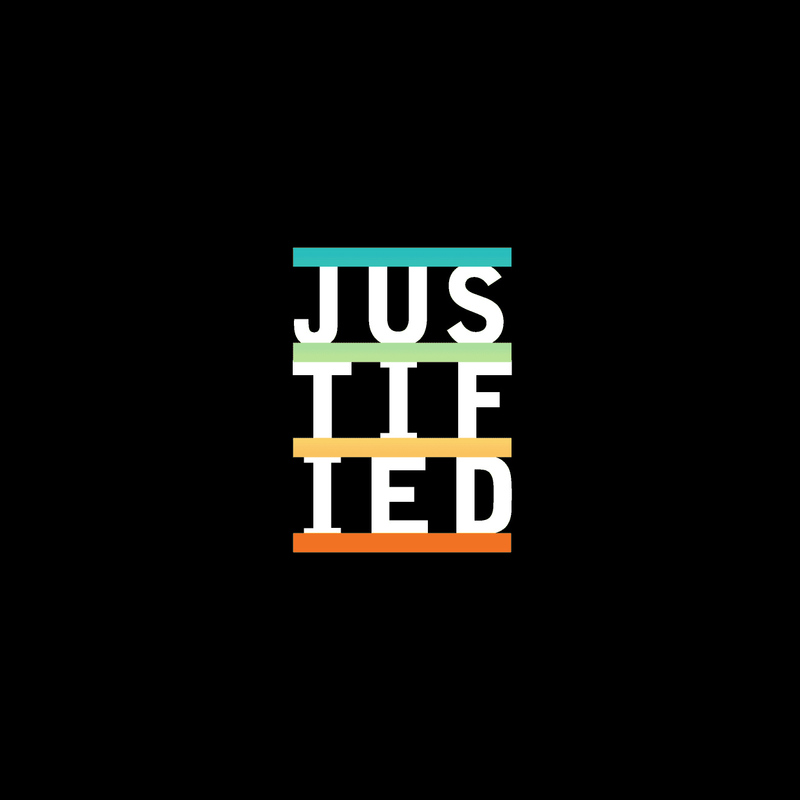 Five Borough Farm honored by AIGA’s Justified Competition! We are honored to announce that Five Borough Farm: Seeding the Future of Urban Agriculture in New York City has been selected as one of AIGA’s 2013 Justified competition finalists! An esteemed jury identified 14 submissions that demonstrate the value of design in a clear, compelling, and accessible way. AIGA built this competition around the case study format – instead of the traditional design artifact – to offer a more effective means of revealing how designers have approached the challenges of a given project or client. In the juror comments, Five Borough Farm was praised for being not only beautiful and well-designed, but accessible, motivating, informative, and easy to digest. Check out the full case study and all the juror comments here. And all 14 of the amazing selections from this year’s competition can be found here.